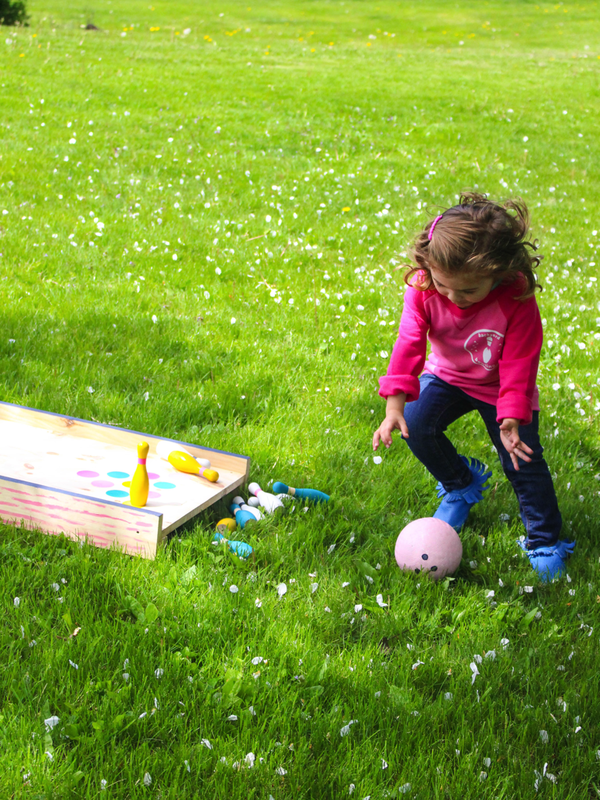 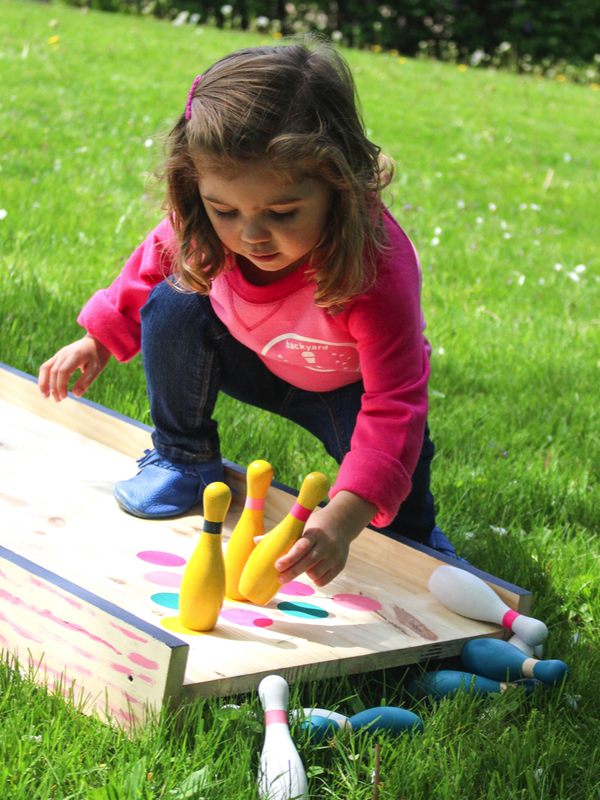 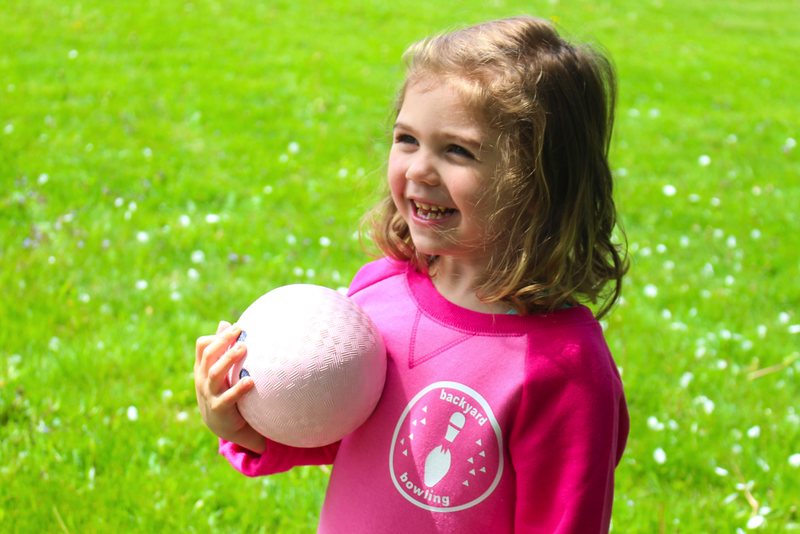 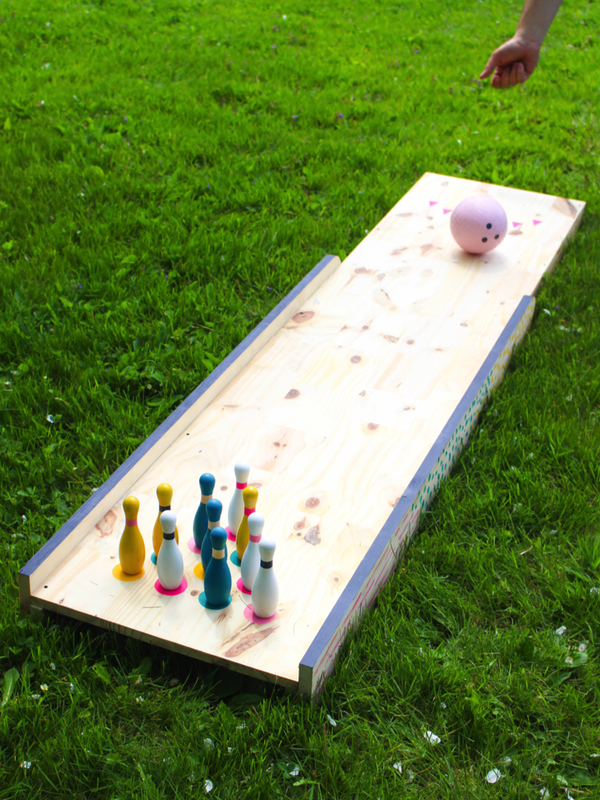 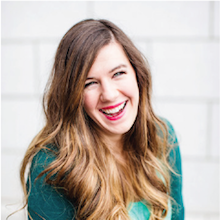 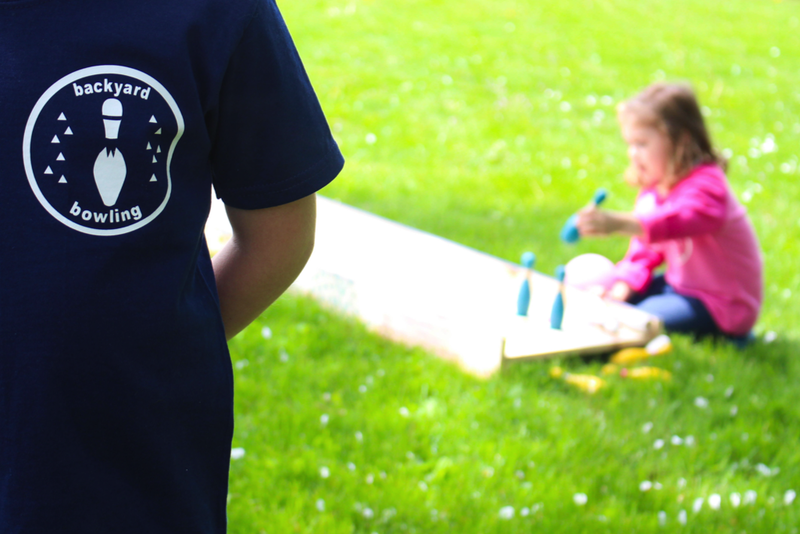 You HAVE to go check out my latest eHow project - How to Build a Backyard Bowling Alley for Kids! 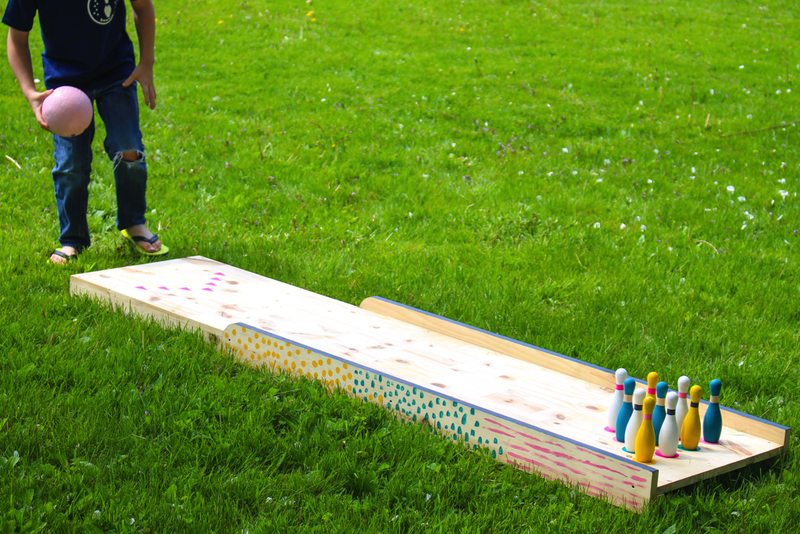 It was such a hit with the kids, and I had a blast making it. 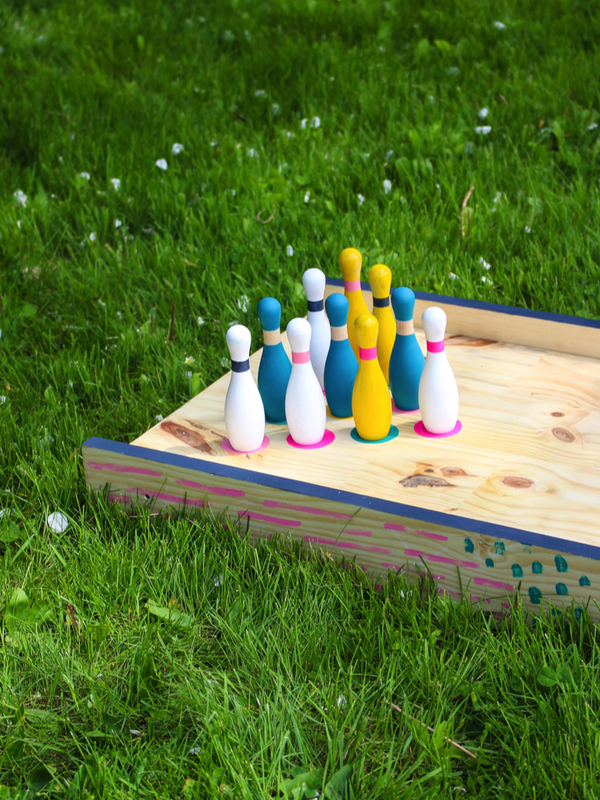 This would be the perfect activity for any summertime get-together or, frankly, just a boredom buster in the backyard.